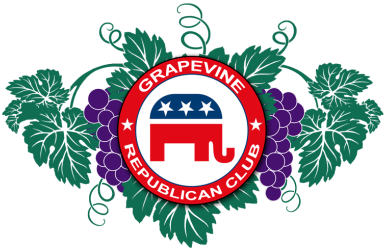 Add Grapevine Republican Club Meetings to Your Calendar ! There will be a candidate forum with an opportunity to ask questions. Looking for early voting dates? Not sure of the deadline for registering to vote? ​The calendar has all your answers!